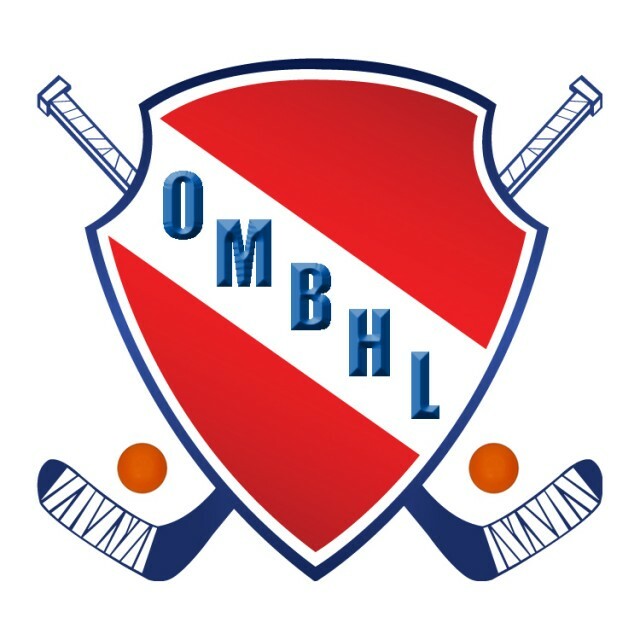 Updated Saturday March 30, 2019 by Oakville Minor Ball Hockey League. The Oakville Minor Ball Hockey League offers programs starting from age 3-18. Registration includes 10 games played on Sundays from April until June at local arenas, it also includes a Jersey, Shorts and Socks. Registration is available online at www.oakvilleminorballhockey.com and also available in person at various locations listed below. Fall & Winter dates will be announced after the Summer season is completed. Watch your emails for updates. Once opened you can register online at on the HOME Page to click on "Click Here to Register" banner in the middle of the page to register online, or click on the SIGN IN at the top right hand corner. If your new - Create an account. If you have been with us before - sign in with your email and password. If you forget your password, call the office 905-637-8118 and we can reset if for you.